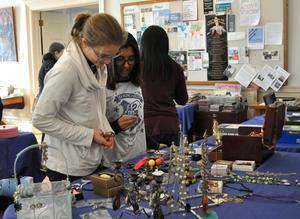 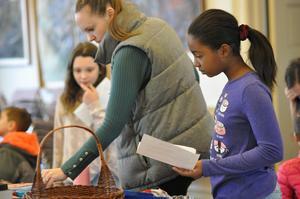 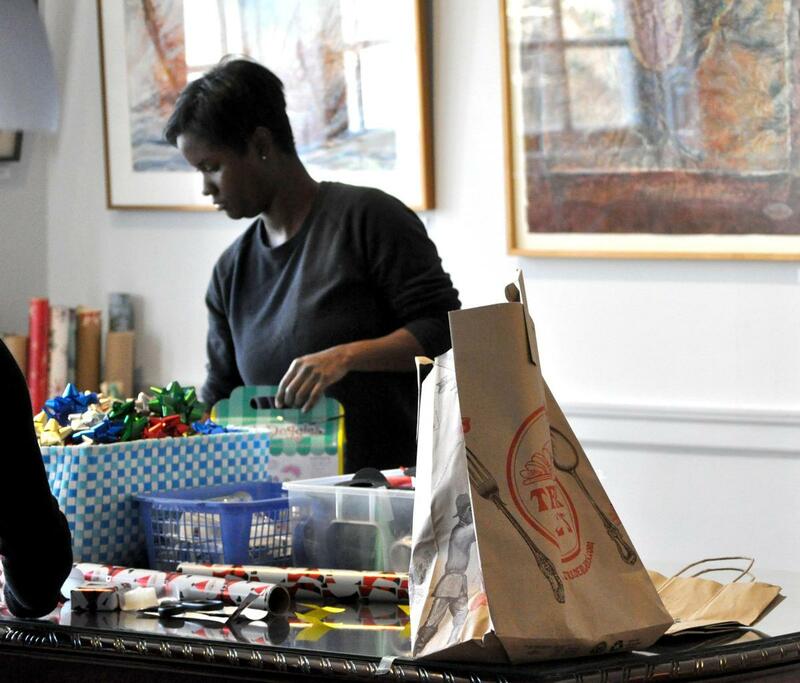 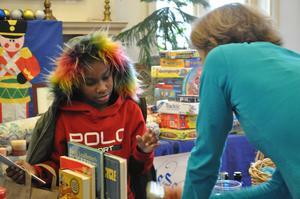 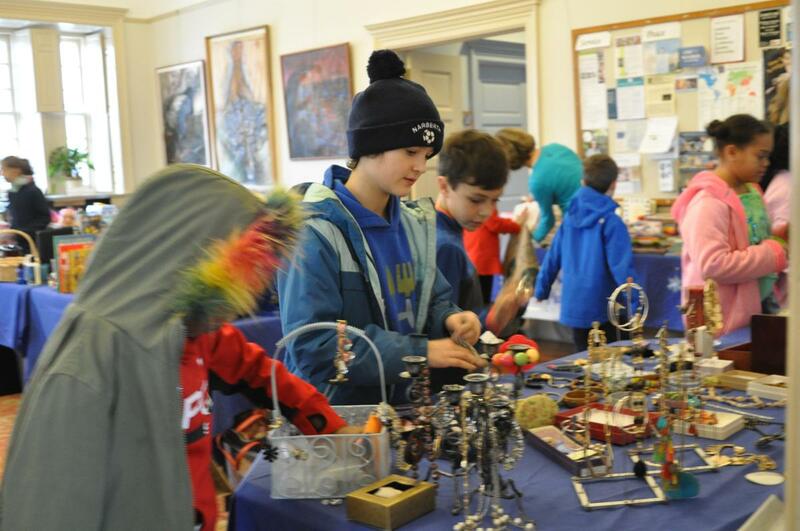 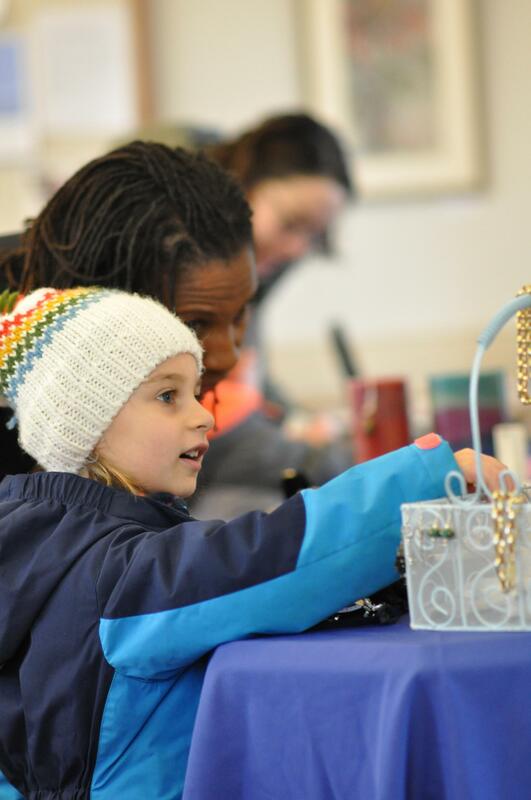 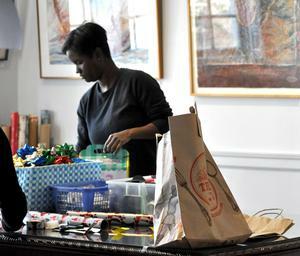 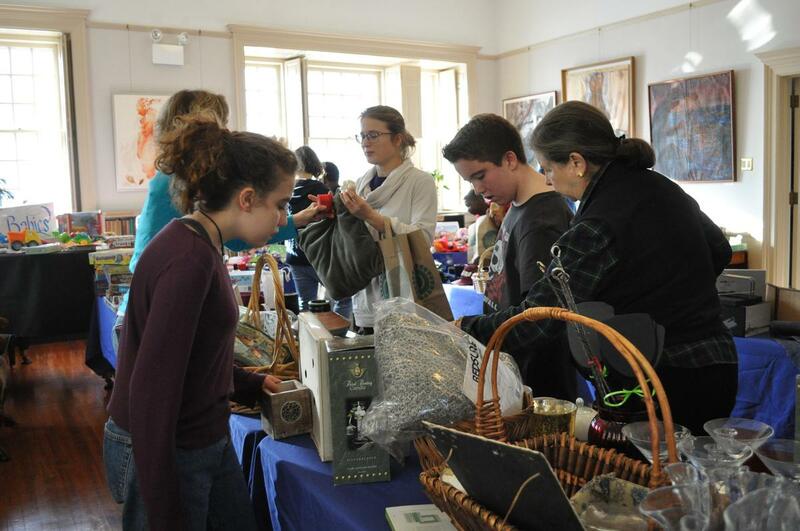 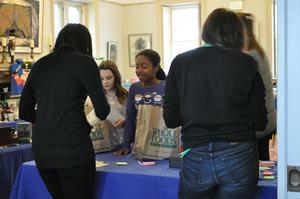 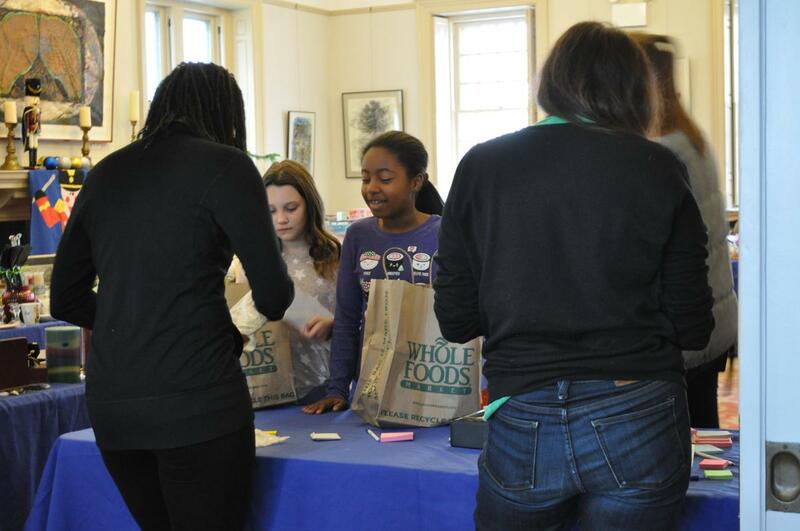 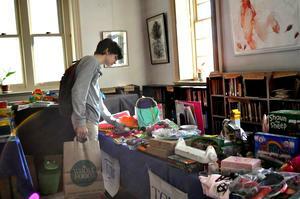 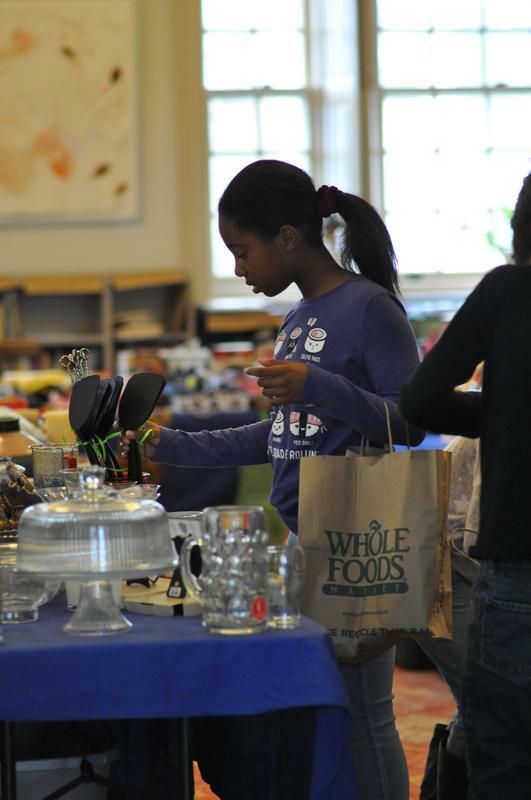 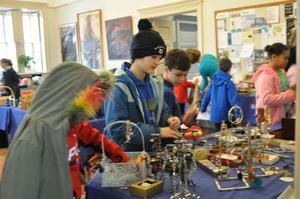 The FSH holiday gift shop was bustling with shoppers today. 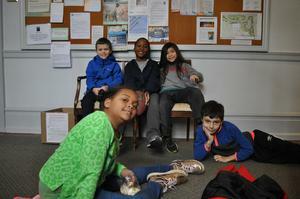 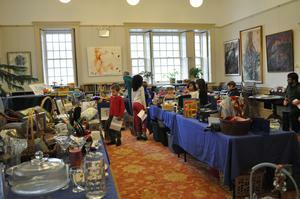 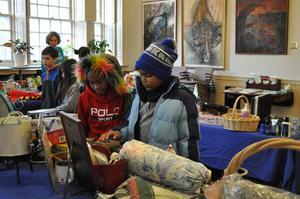 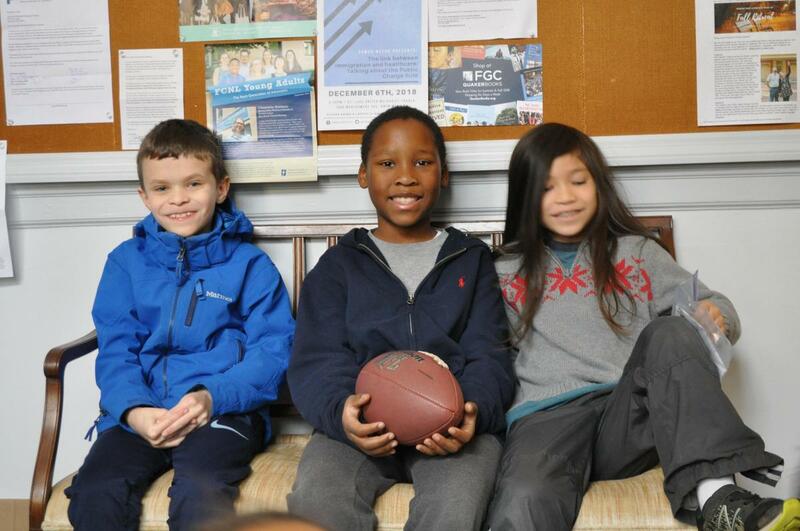 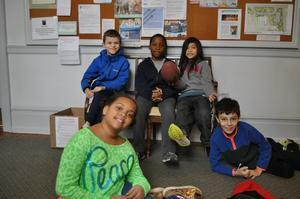 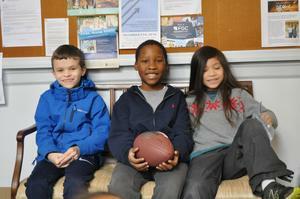 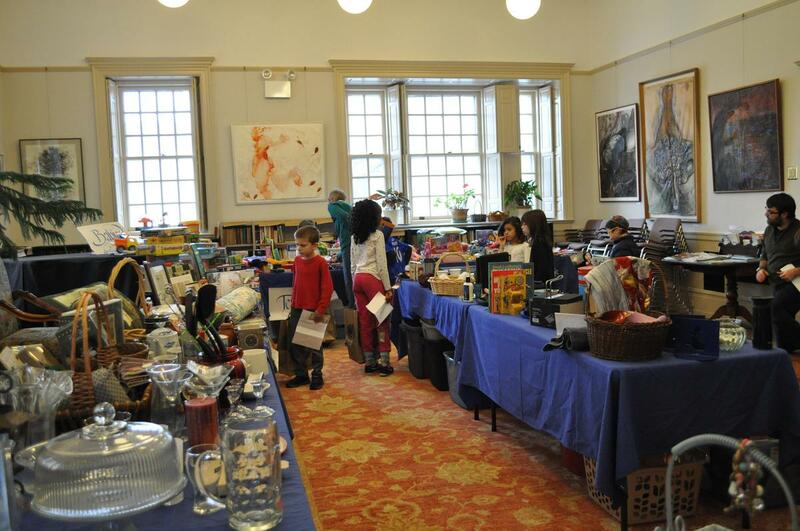 Students had a ball dropping by to purchase presents for their family members. 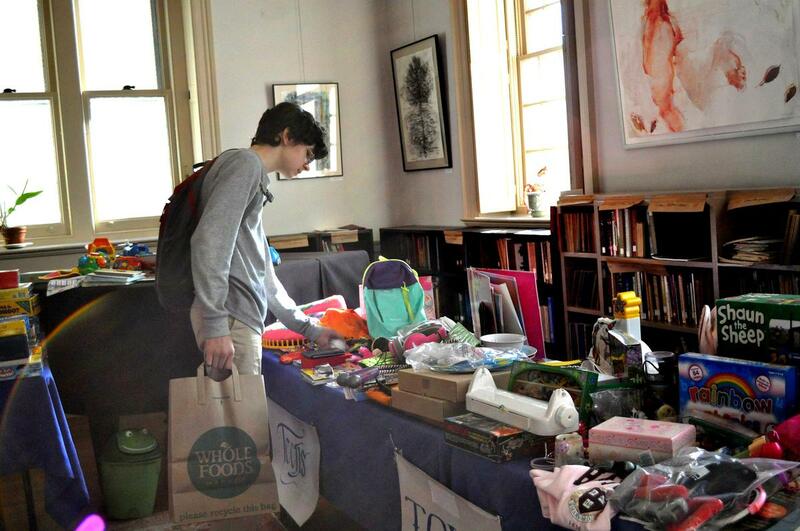 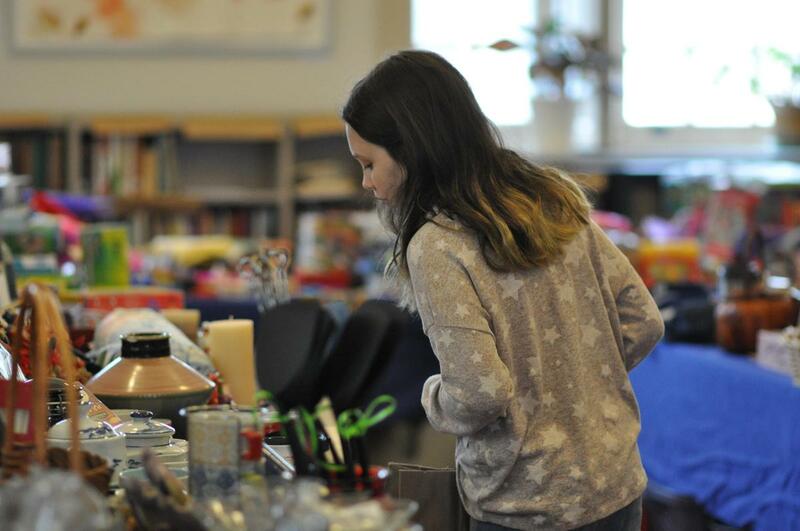 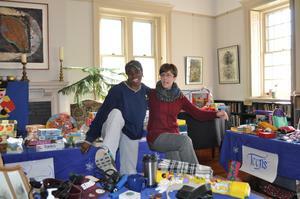 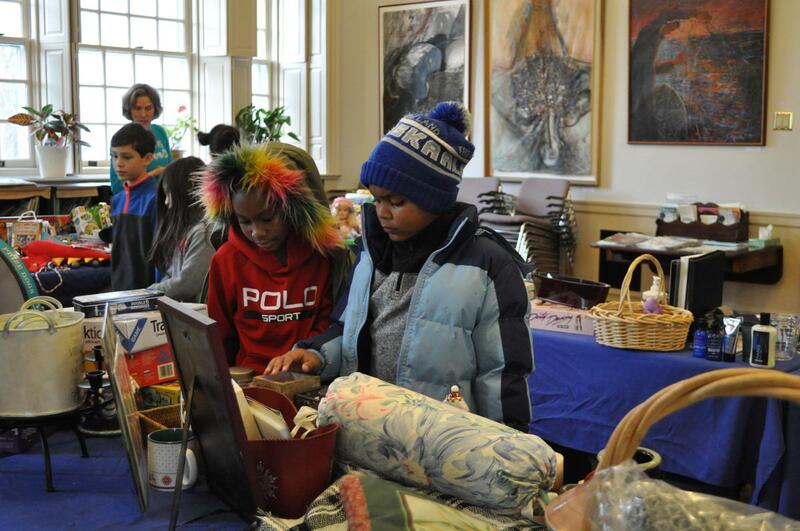 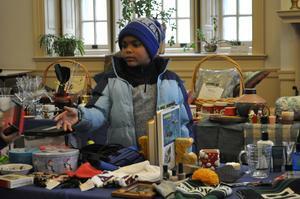 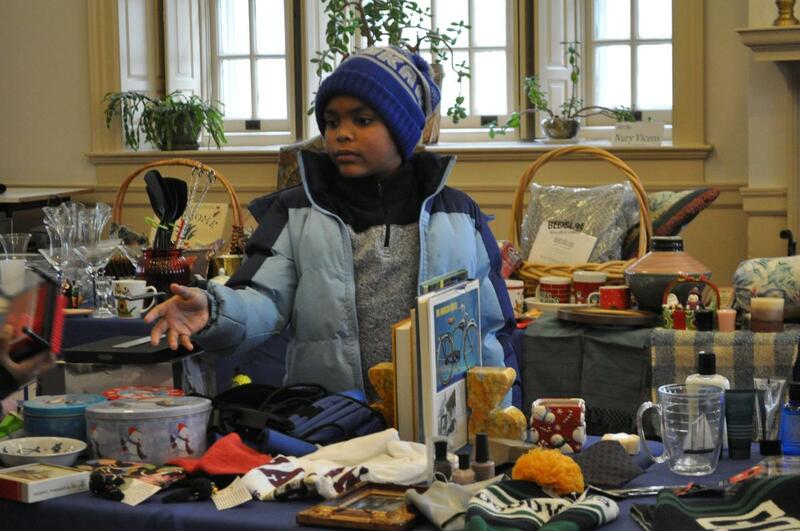 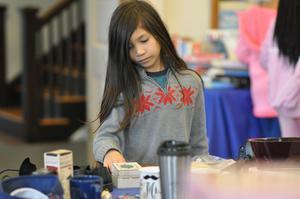 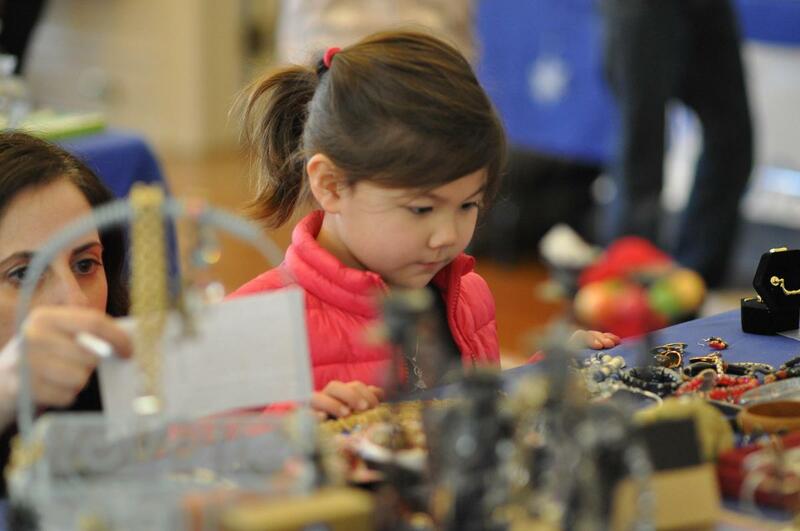 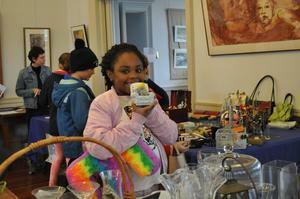 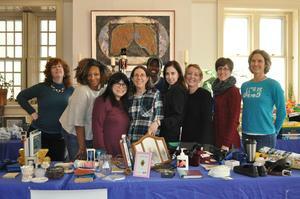 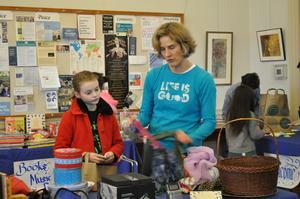 The gift items were donated by members of our community and were priced at $1 each. 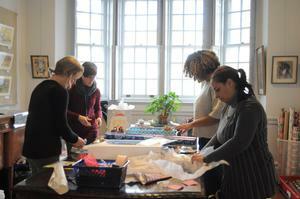 We were extremely lucky to have so many helping hands working together to make the Holiday Gift Sale possible this year. Thank you to those who donated toys, gifts, supplies, and food, and to our PTO and wonderful volunteers who were gracious enough to donate their time. 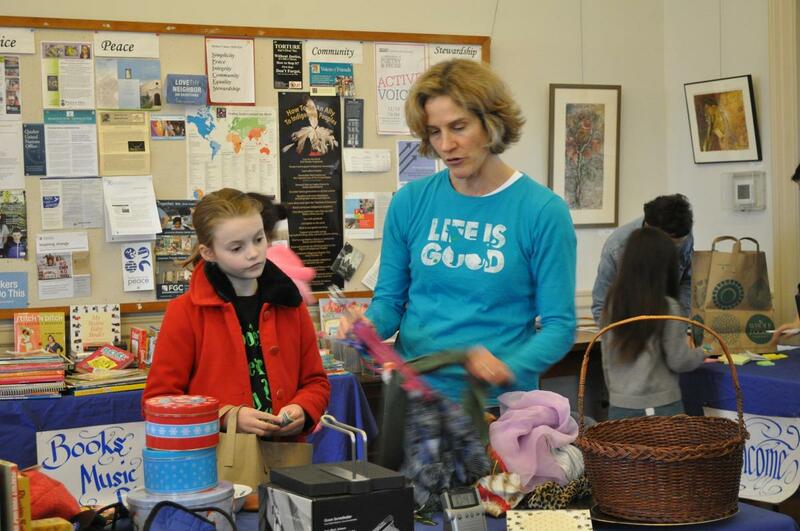 A special thank you Katy Ruckdeschel, Diane Rouine, and Vicky Ryan for planning and organizing this wonderful event.